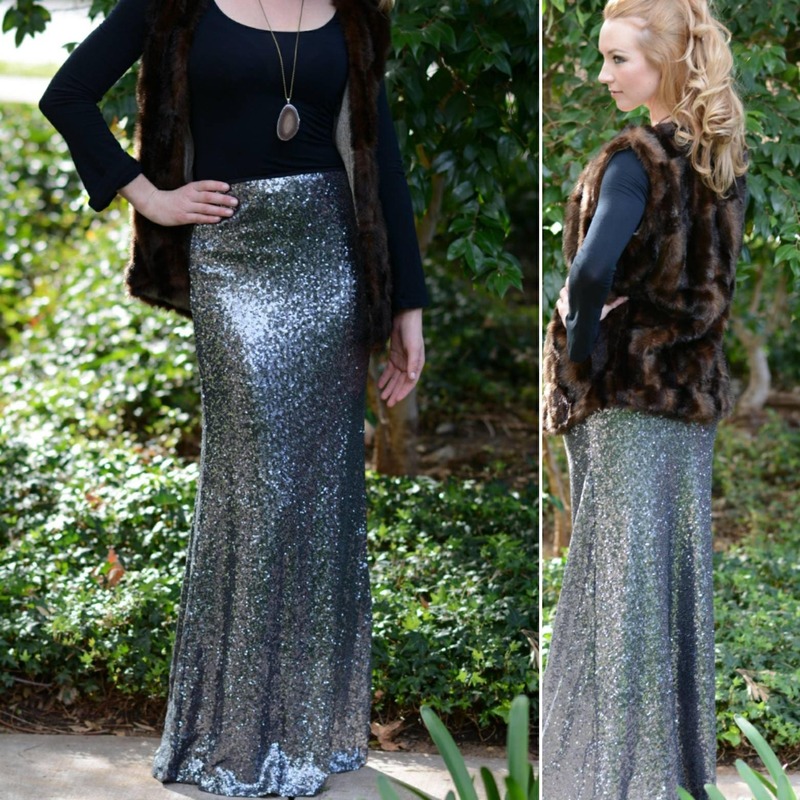 Silver Gunmetal Maxi -Gorgeous high quality sequins- Long sequined skirt. Ships asap! Made in LA! Ships in 1 to 2 days! This one will sell out! Be glam and turn heads! Shown above is: a small on a 5'8" model. Choose taller height for very high heels or shorter height for flats. Runs true to size. It will ship within 2 days of ordering and takes 3 days in the mail for US, 10 for international. 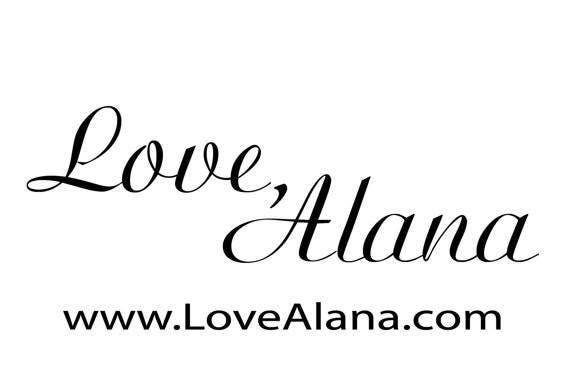 This is a special piece and I hope you love it!